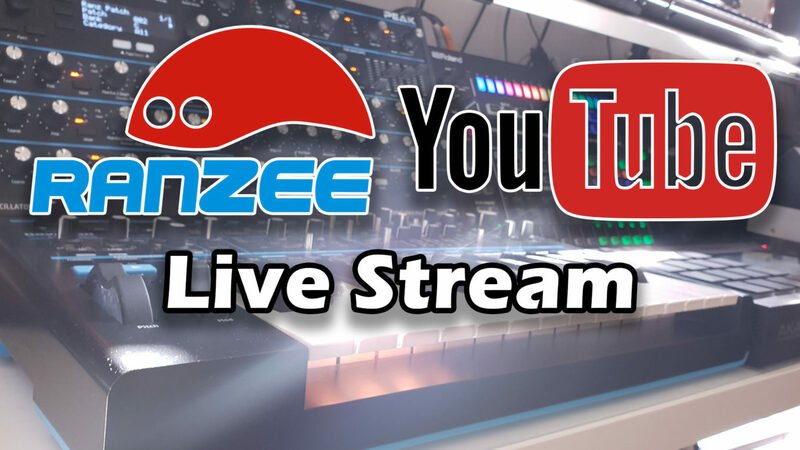 Join me every Saturday @ 2PM UTC (10am New York, 7am LA, 10pm Western Australia) for my weekly live stream. We chat live and talk about new topics each week. It’s great fun and would love to see you there!